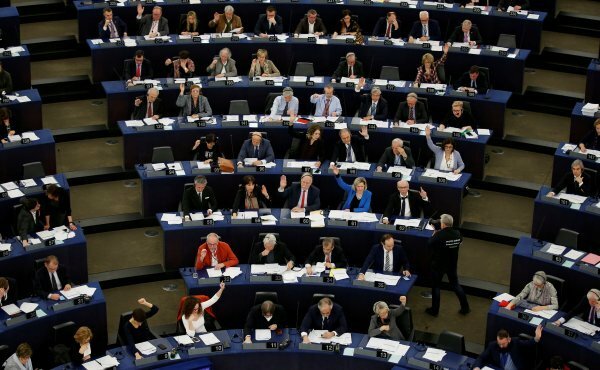 The European Parliament on Wednesday voted against Turkey's EU accession negotiations and called on the European countries to formally suspend the process. A total of 370 lawmakers voted in favor, 109 against, and 143 abstained. 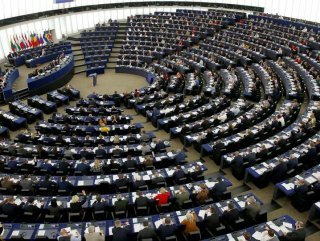 The resolution upholds a suggestion by the EU Parliament’s foreign-affairs committee saying the bloc should “formally suspend” the entry negotiations with Turkey. The 751-seat assembly rejected floor amendments by right-of-center members who had sought to toughen the recommendation by urging the EU to “terminate” or “formally end” the process. Turkey's Foreign Ministry rejected the recommendation, which is not legally binding, stating: "It is not possible for us to attribute any value to the one-sided and non-objective approach adopted by the European Parliament."